ARQ DVD and Blu-ray release date not announced. In a dystopian future where corporations wage war, an engineer realizes that he is stuck in a 3-hour time loop when a home-invasion-gone-wrong causes his perpetual motion machine to malfunction. His efforts to free himself are complicated by the presence of his ex, and the hidden motives of the home invaders who threaten his life with occasional follow-through. Over the course of several loops, others begin to retain their memories of the previous time loop, until the end of the 9th iteration when everyone loses their memories. 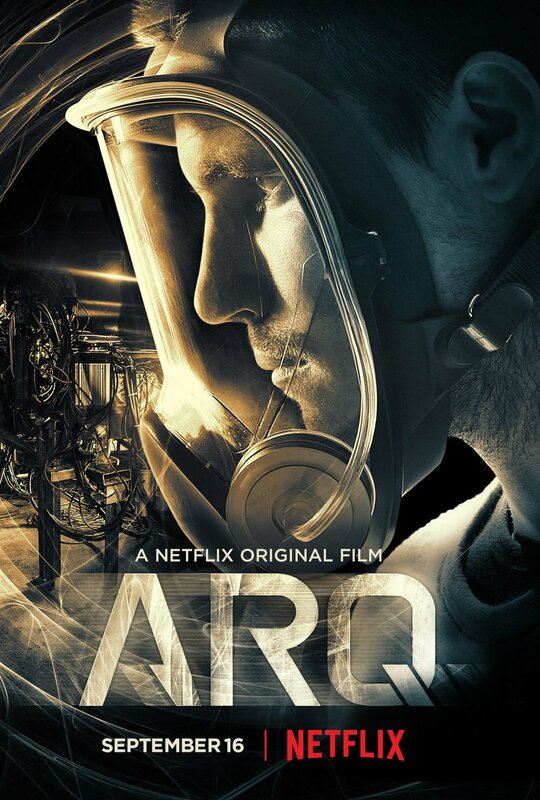 DVDs Release Dates is the best source to find out when does ARQ come out on DVD and Blu-ray. Dates do change so check back often as the release approaches.